Here we discuss some tips tricks and techniques that you can employ in order to make your Linux server more secure. one of the most common misconceptions is that Windows servers are inherently more insecure than Linux or UNIX servers which though it has a basis, in fact, isn't necessarily true service. security is very much dependent on what's being done on the server. for example, if you're providing free email hosting to the public you're going to be an extremely high risk for hacking and abuse regardless of the operating system you ought to run on. consider changing your SSH port because of how rampant abuse runs on the Internet at large you'll almost immediately notice a drop in malicious access attempts. By simply changing your SSH board to something non-standard for instance I always use for two to three to two for my servers. which isn't something easily guessable and not something that BOTS or hacked computers are going to automatically know to attempt to access install an automatic firewall script like CSF (config server security and firewall) these scripts are designed to automatically block malicious access attempts for instance if a bot attempts to access your mail server multiple times within the same 5-minute period these scripts are designed to recognize that and then add the attacking IP into a drop reject or deny list. which means that the packets will get dropped before it can do any damage or use any more of your available bandwidth. tip number three check your log files one huge mistake that a lot of novice Linux users make is taking a lackadaisical approach to systems administration. your log files usually found in /var/log/ are absolutely crucial to understanding what's going on inside your system. for example, unauthorized access attempts to your server can usually be found in /var/log/auth. log or perhaps your processes are taxing your CPU and it's slightly overheating, causing performance degradation, you may not even realize it's happening unless you check /var/log/ messages. tip number four check your running processes one of the most common commands is PS-aux which shows all your running processes. as a systems administrator, you should become familiar with all the common processes so that you can easily recognize when one of them doesn't belong. I'm responsible for ensuring the security of thousands of machines on a daily basis and this is one of the most overlooked and hobbyists tips for finding malicious processes on a machine. additionally, the top command t.o.p will show you what processes are using the most resources which can help you easily determine if a process is being exploited or running less efficiently than it could be. many dedicated server hosts offer managed services which means that they can manage your server for you Quadra net for instance in Los Angeles offers reactive management for $29 a month which means that you can put in a support request at any hour of the day requesting assistance and a qualified systems administrator will be happy to assist you. What are the steps for a beginner to secure a Linux server/backend service? Here I don't talk about Linux server best practices and Linux web server security checklist. 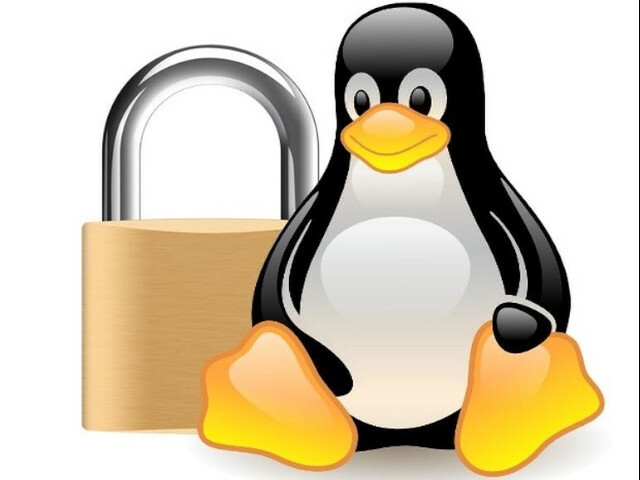 Here I will tell you the 20 plus Linux server hardening security tips. 2. Make sure your application is free from things like SQL injection bugs. 3. Make sure your application has code in place to fight password-guessing. 4. Keep an eye on your system's logs. 5. Use secure (not dictionary crackable) passwords or ssh keys. Disable root login via ssh. 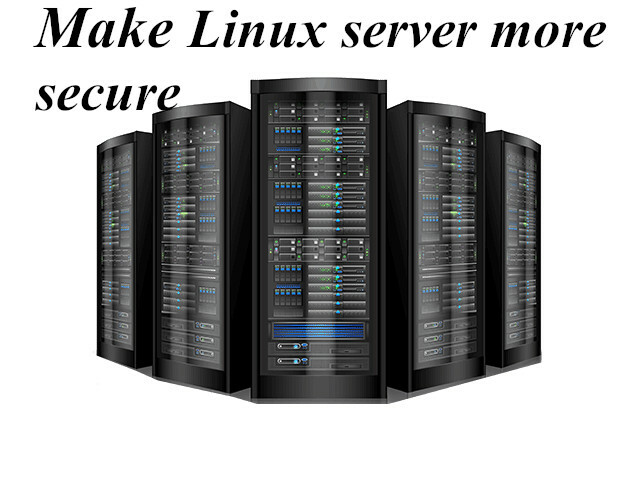 You can download Linux server security pdf, Linux server security hack and defend pdf.